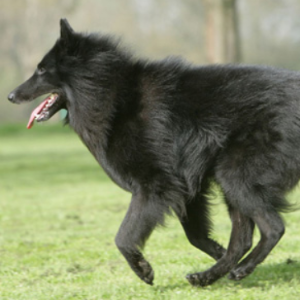 There are technically 4 different varieties of Belgian Sheepdog. 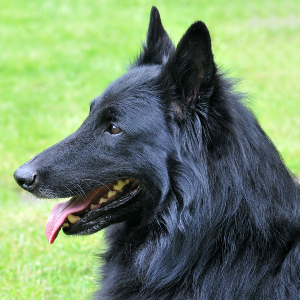 Because of their sensitive nature, Belgian Sheepdogs respond best to reward-based training involving treats or favorite toys. 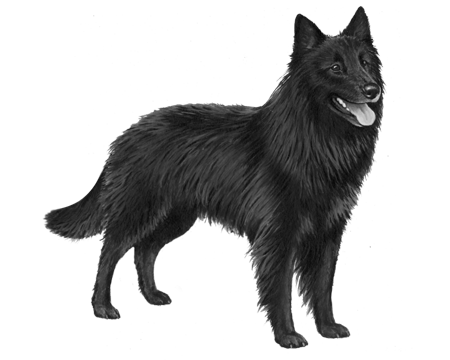 At any rate, a certain Mr Nicholas Rose, who lived in Groenendael village in Belgium, established the breed in the Middle Ages. 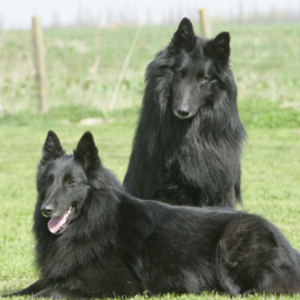 All Groenendaels are believed to be descendants of his two dogs – Petite and Picard d’Uccle. 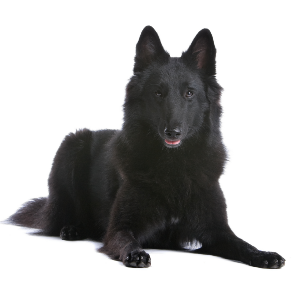 Throughout history, Belgian Sheepdogs have been used as search and rescue dogs, message carriers and police dogs – as well as companion dogs. 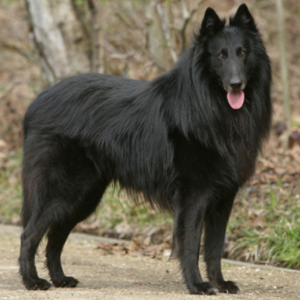 Today, we’re grateful to the Belgians for not only giving us great chocolate and beer, but a great family pet too.